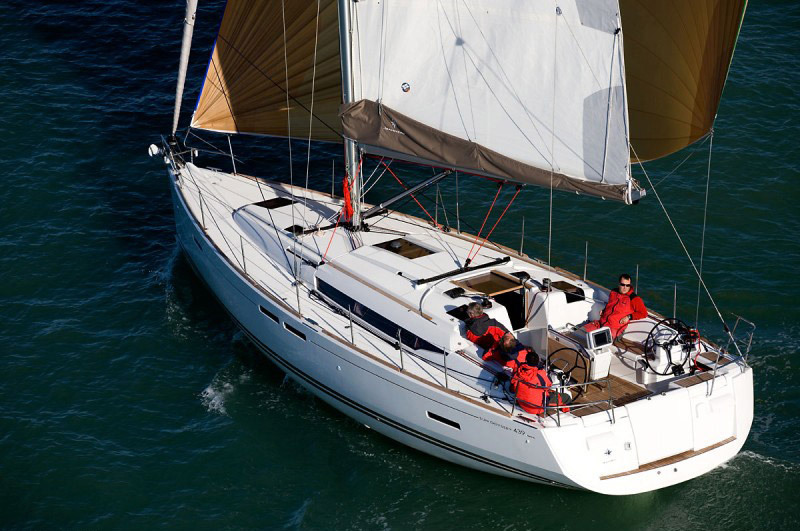 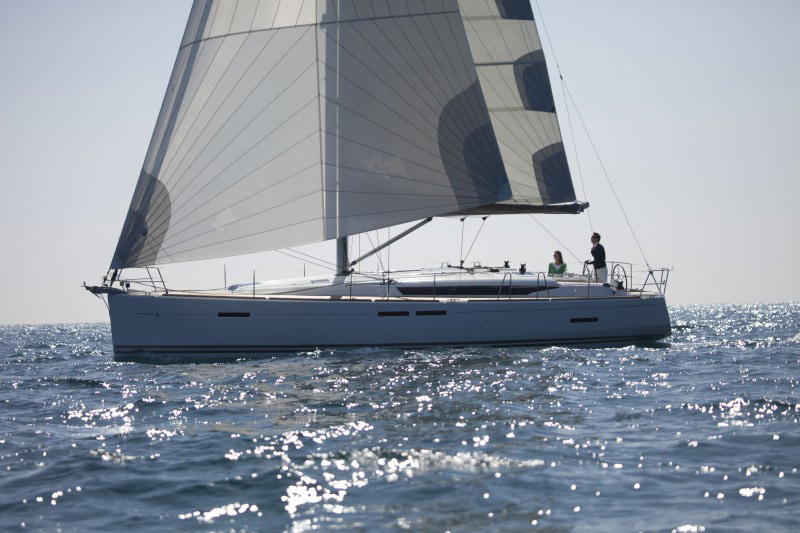 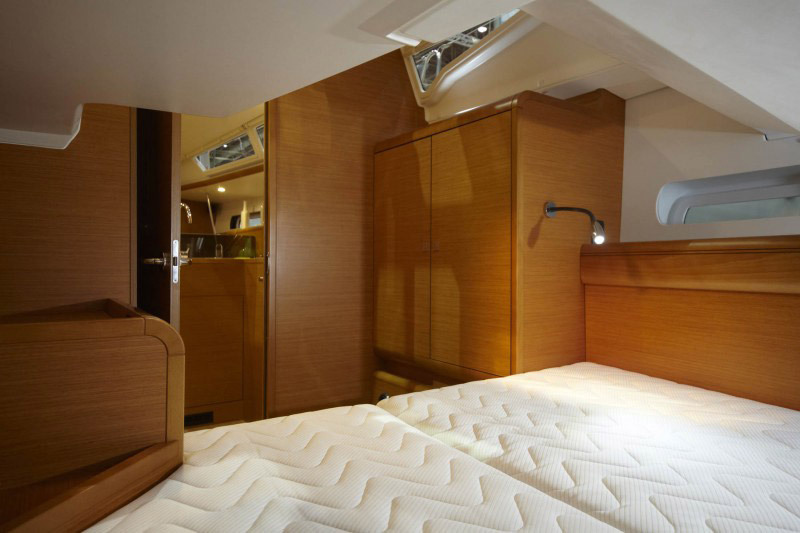 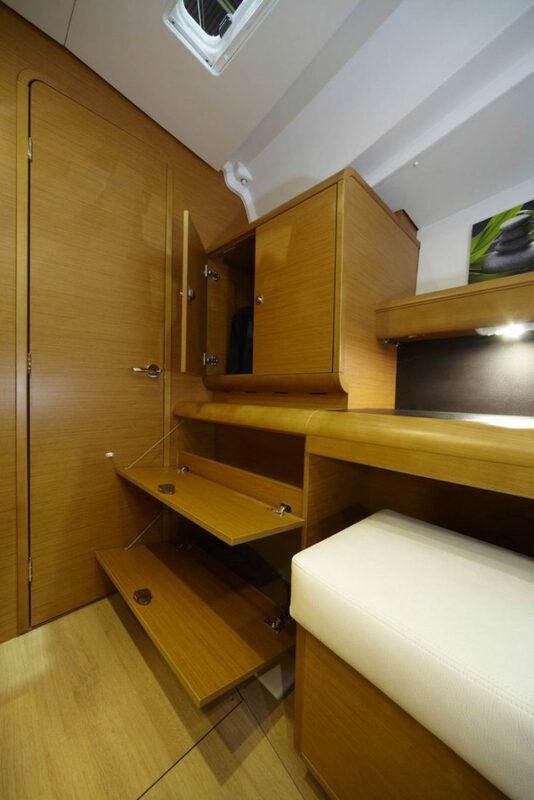 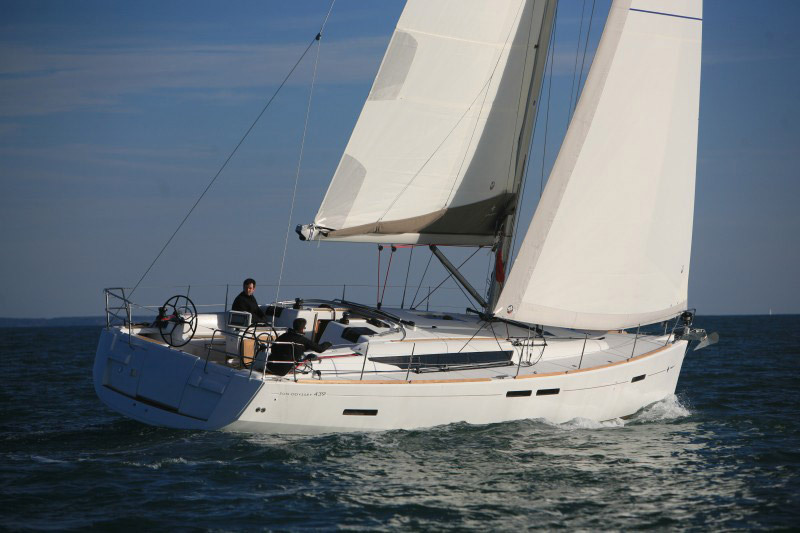 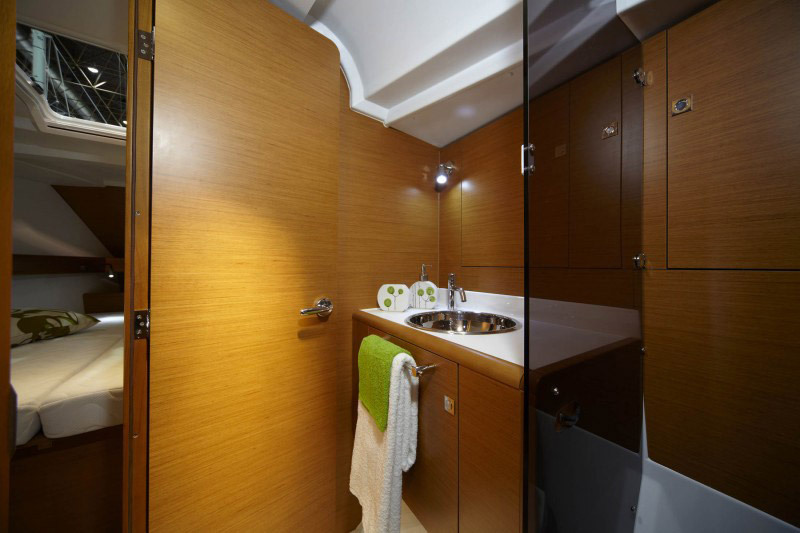 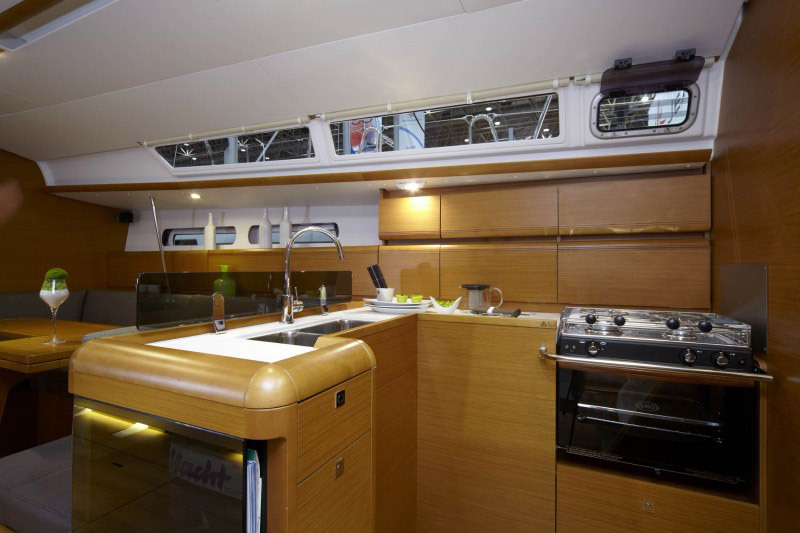 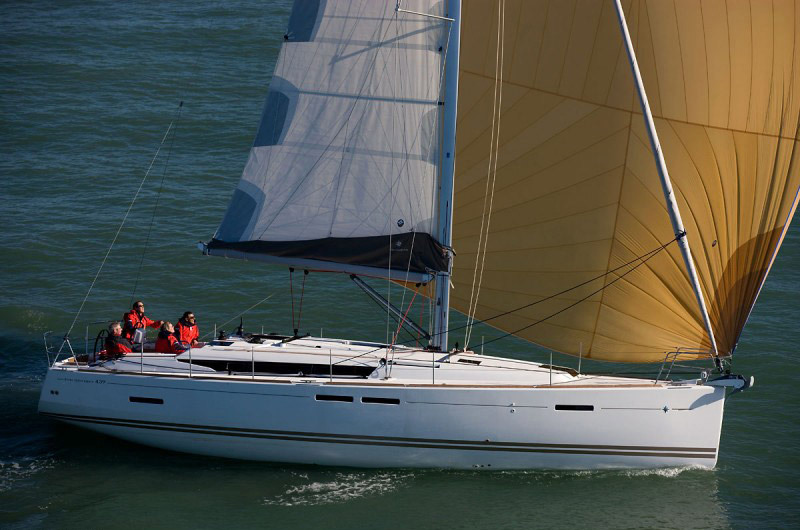 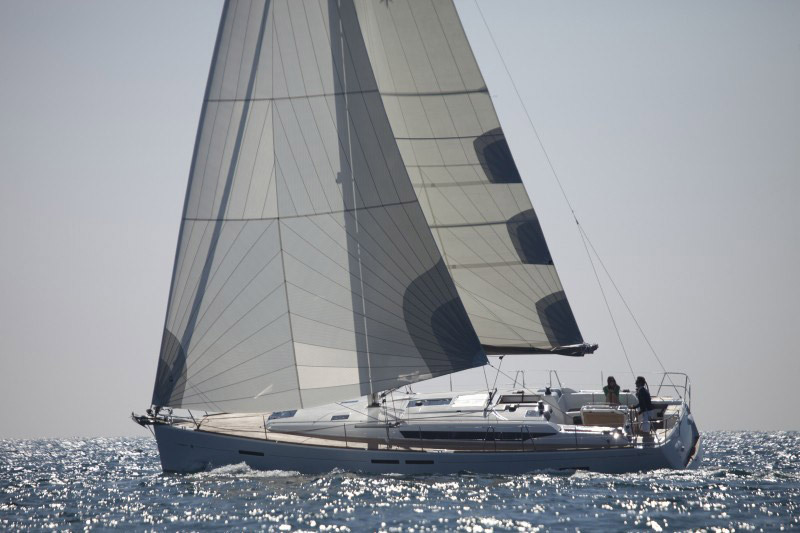 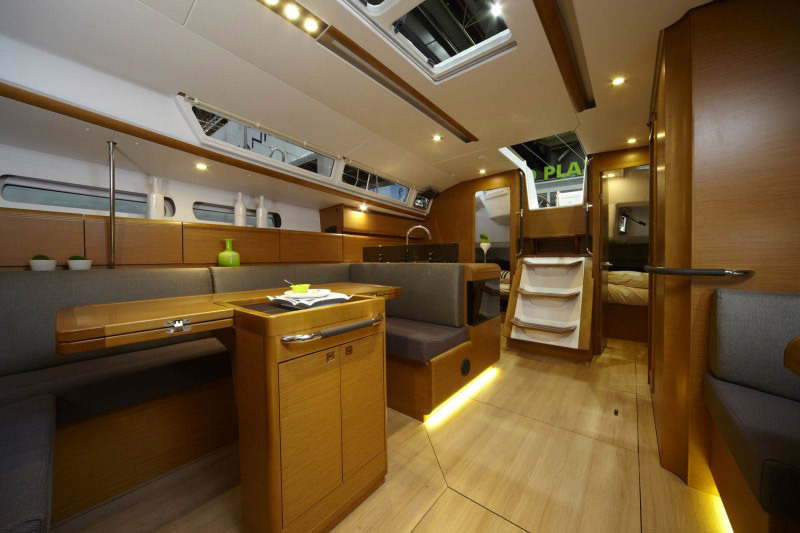 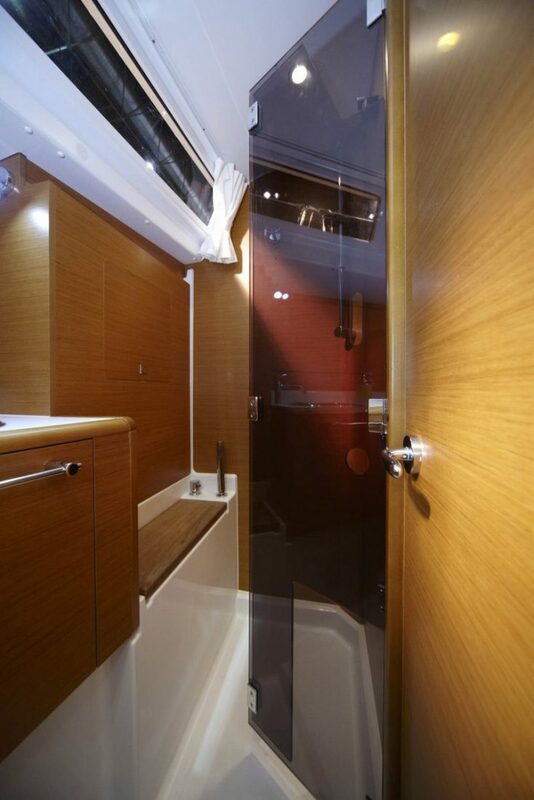 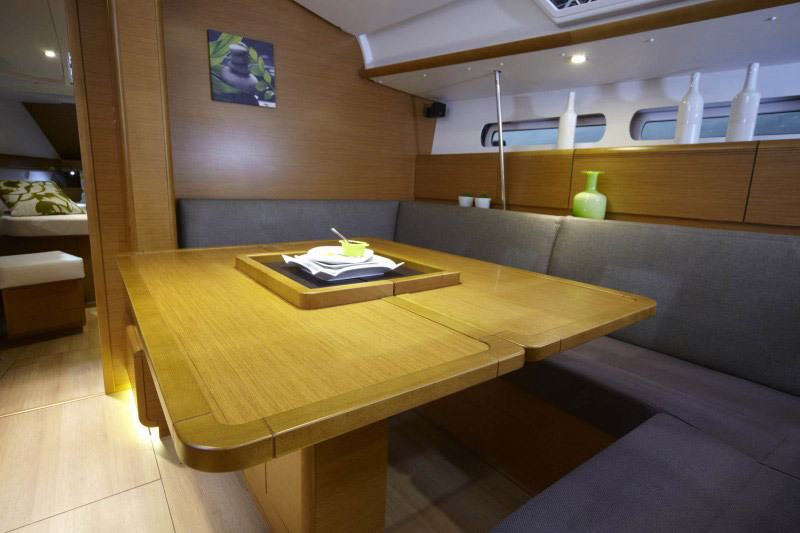 Behind the appearance, the 439 decides by its general invention and its simplicity in operation; She is a Jeanneau, which is initially designed to sail. 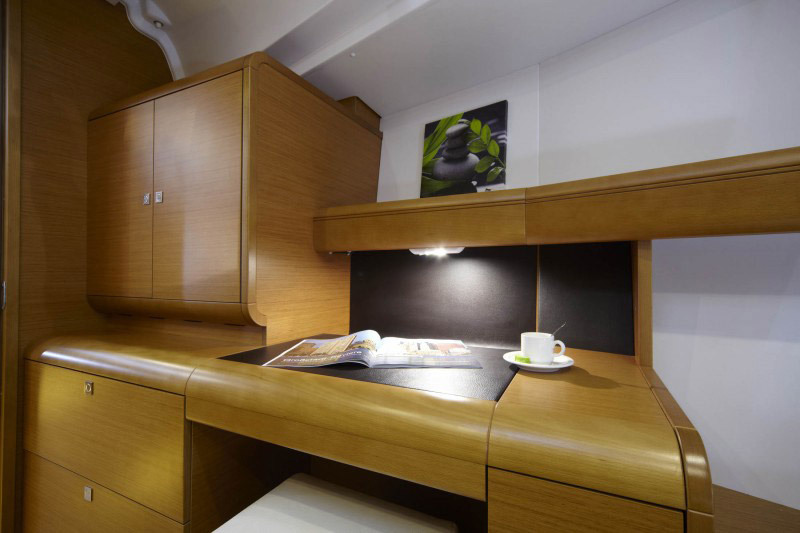 Her concept revolves around three main ideas: a powerful offshore sailboat, an innovative and easy-to-use deck plan and high-quality interiors. 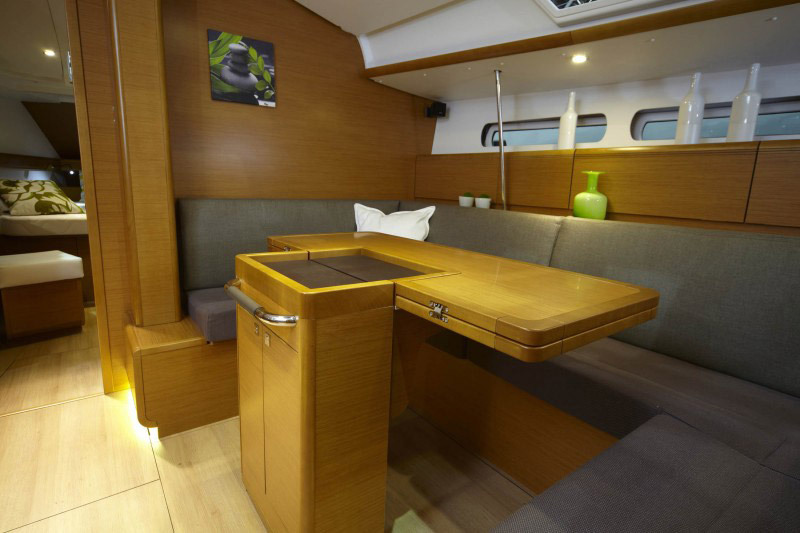 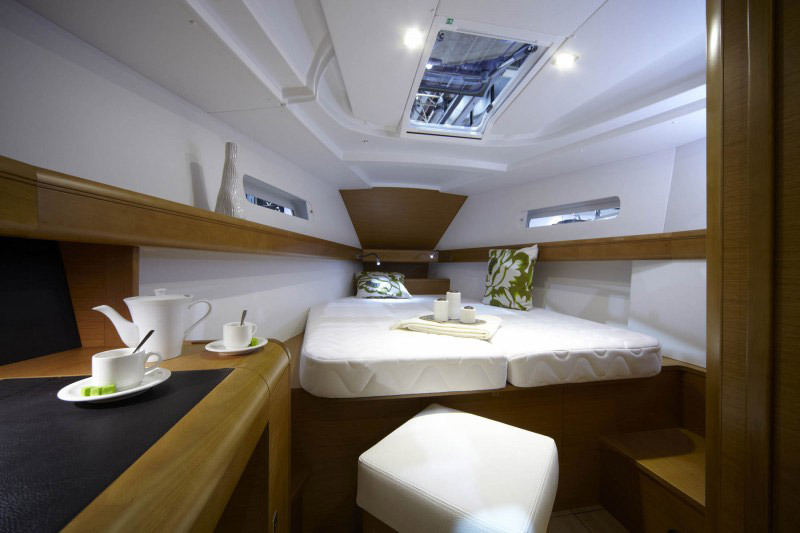 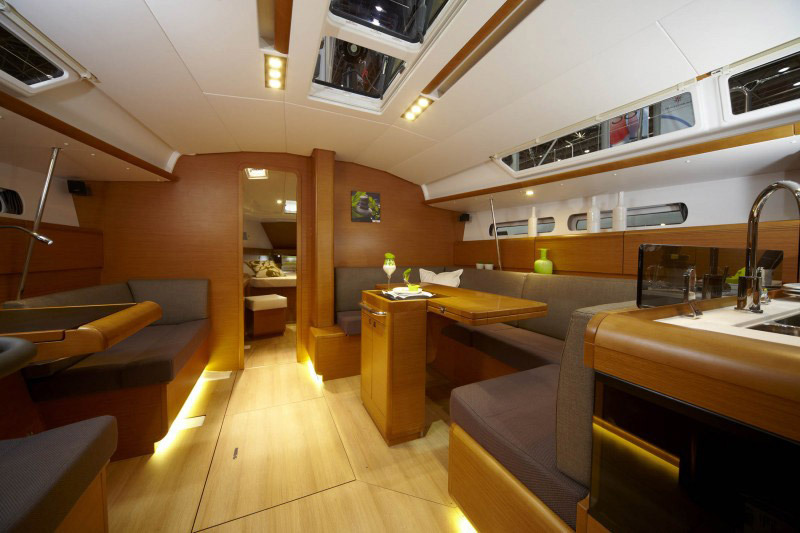 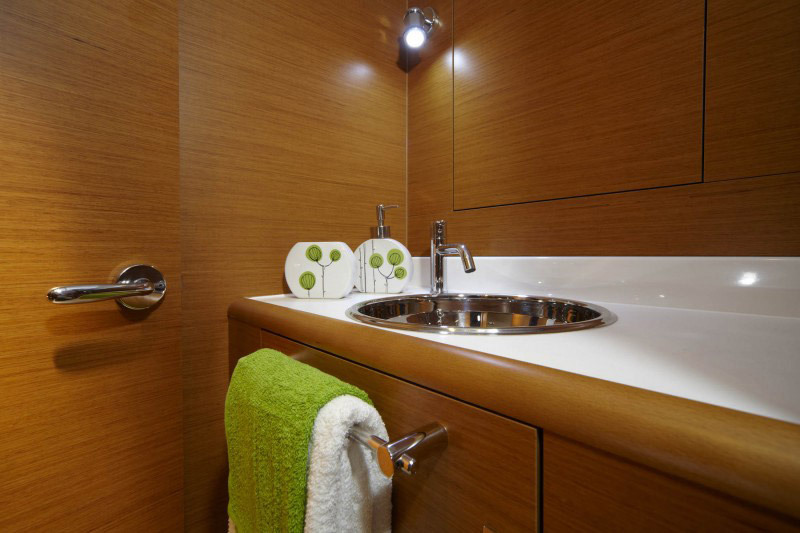 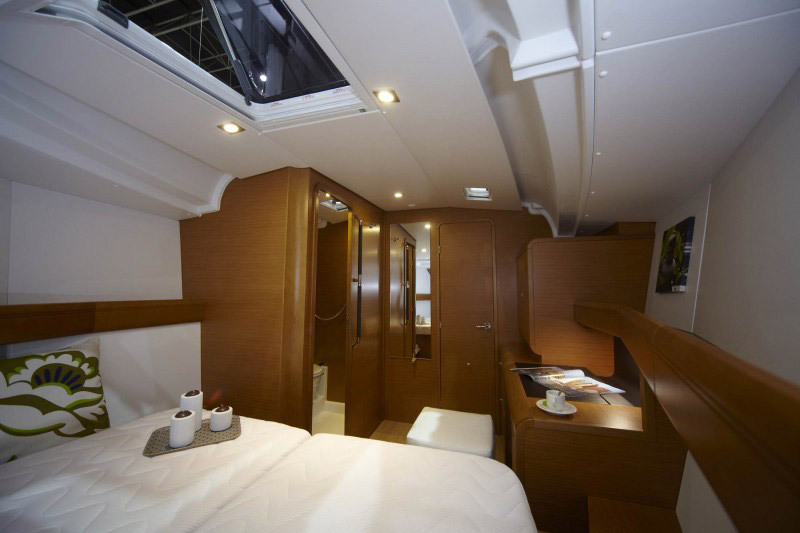 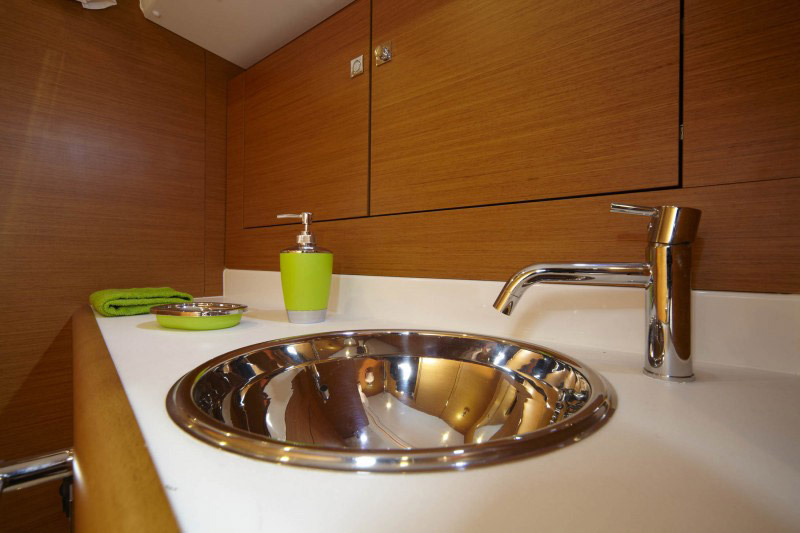 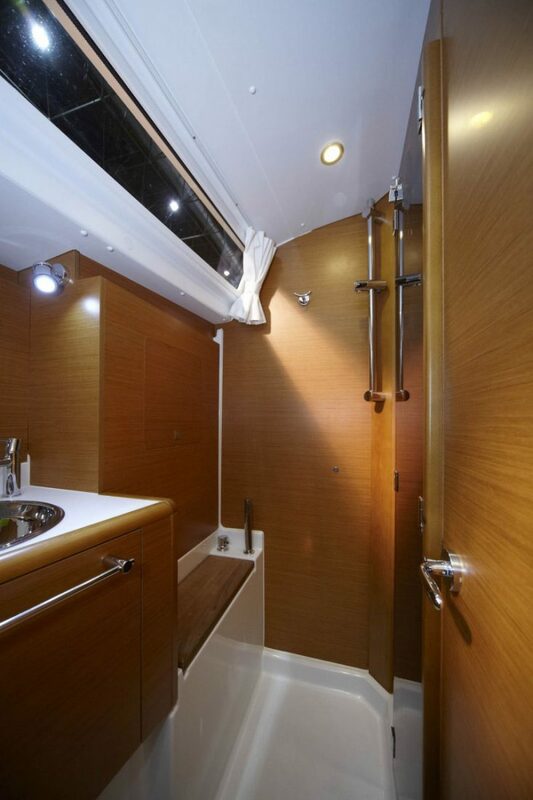 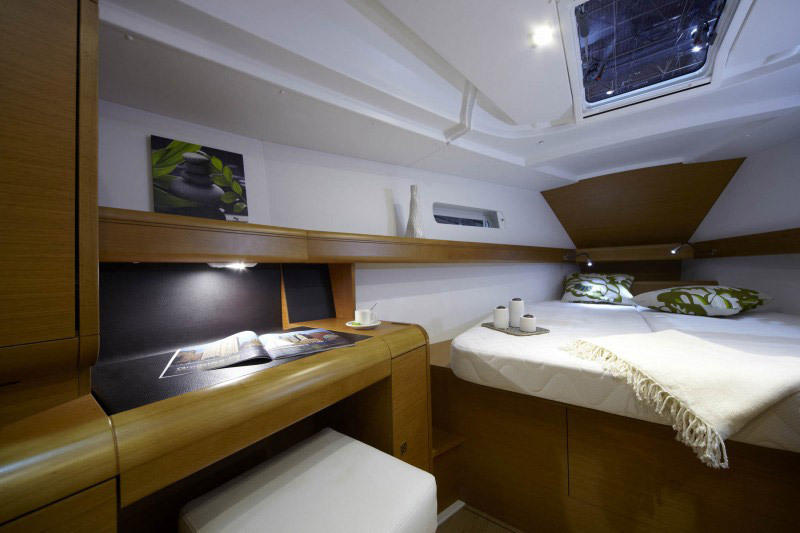 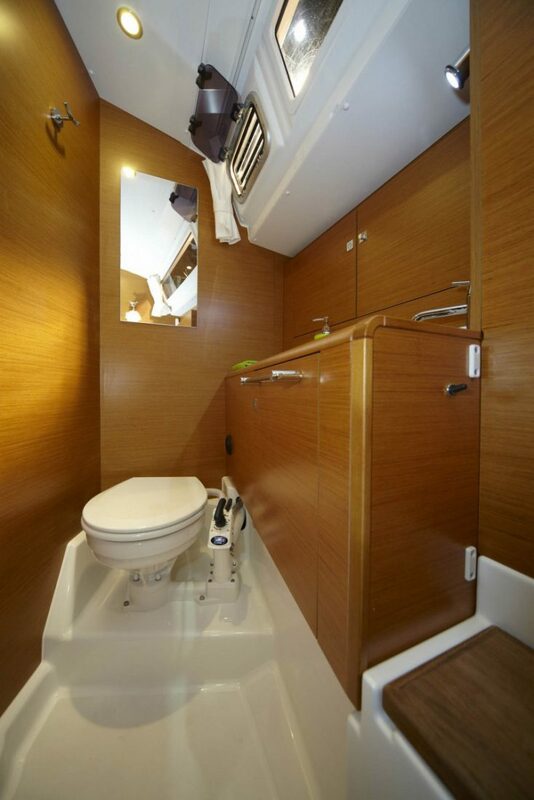 * Comfort package (obligatory) (final cleaning, towels and bedlinen, Zodiak with outboard and crewservice at the port).